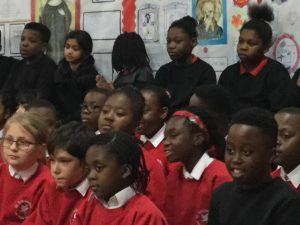 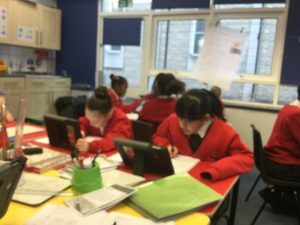 Year 5 have had another busy week. 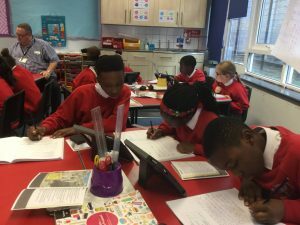 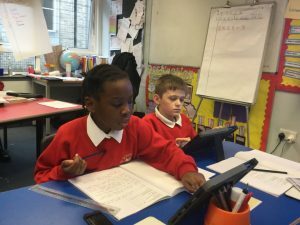 In literacy and Geography we have been researching Rivers. We have used different sources of information for research and worked collaboratively. 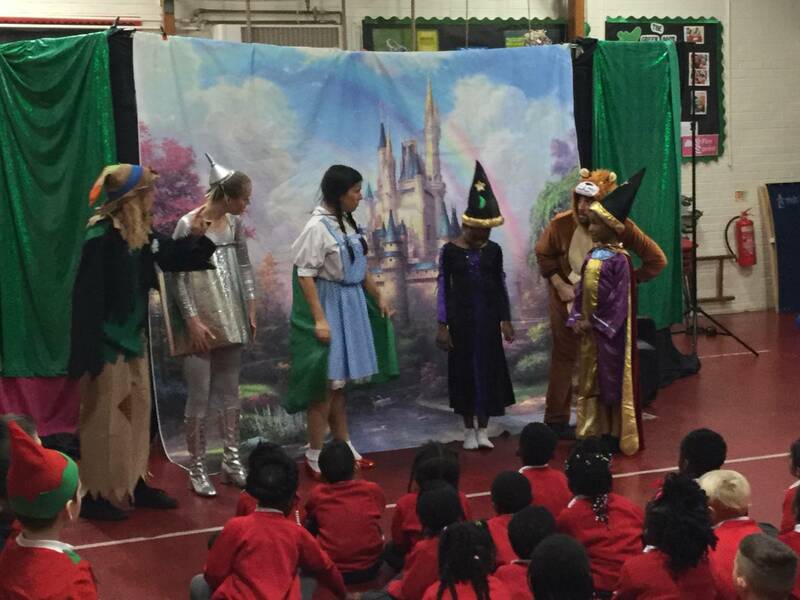 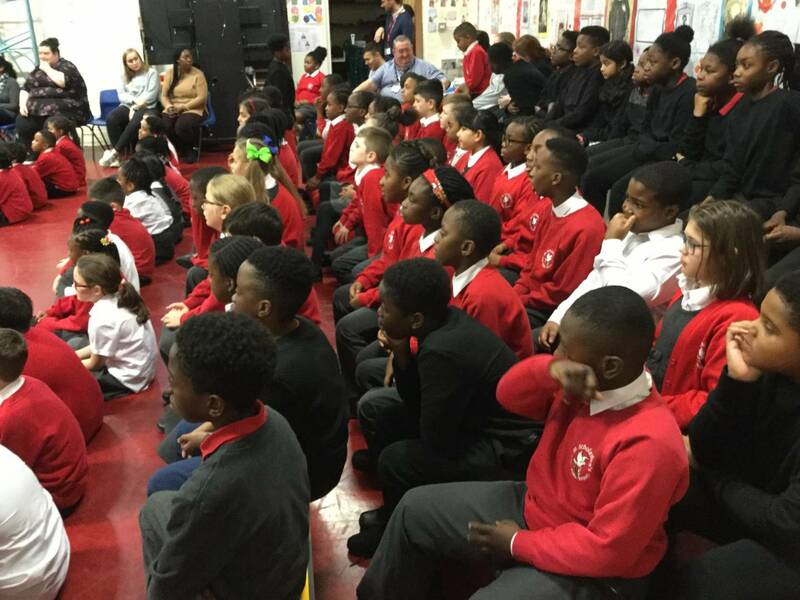 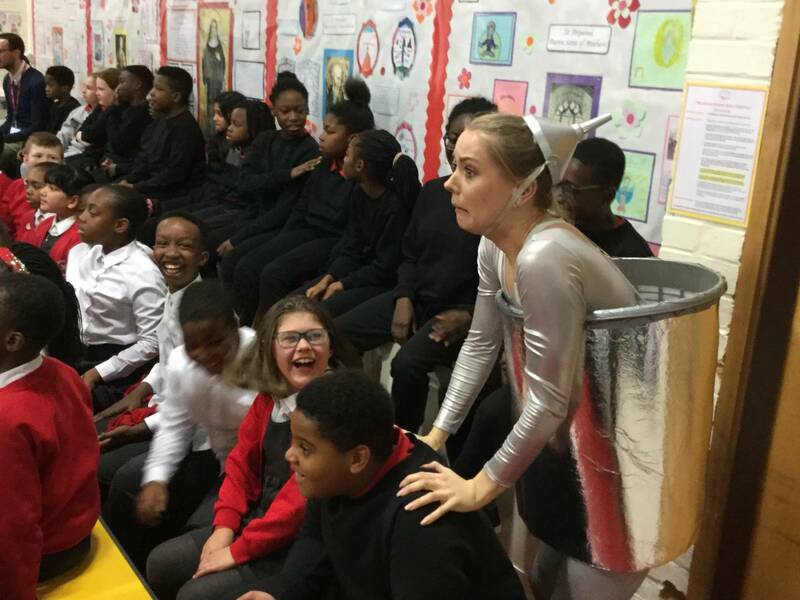 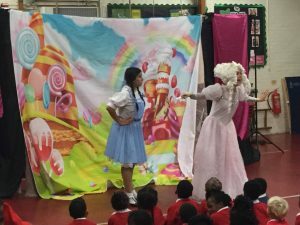 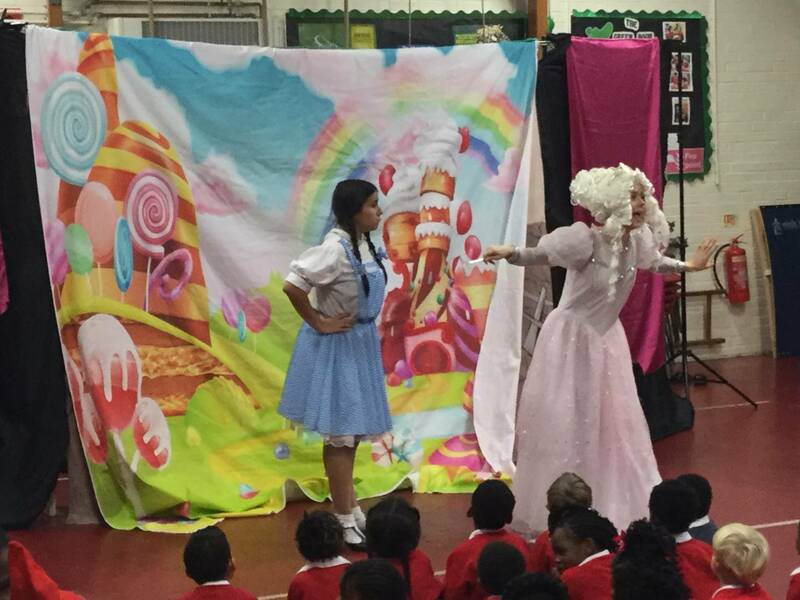 On Thursday we had loads of fun watching our Christmas Pantomime. We’re all getting excited about the coming of Advent this weekend.